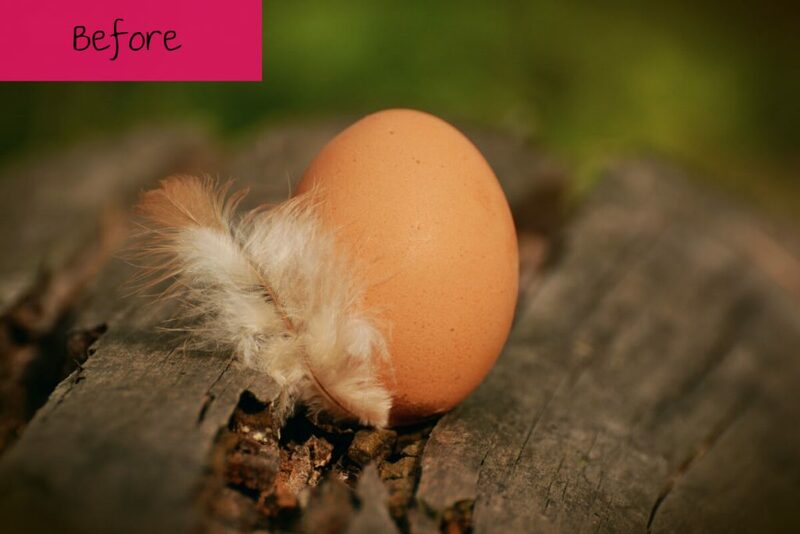 Which Came First – The Incubator or the Egg? What’s the Best Chicken Feeder? Advice about choosing the right chicken feeder for your needs – includes product recommendations and a hilarious treadle training video. For eggs to hatch in an incubator you need to keep the settings stable and constant. Click to find out the proper steps for hatching an egg in an incubator. Hatching your little darlings follows a schedule. It’s not strict and it’s not always the same for all eggs, but you’ll find that this a good guide. An incubator that tries to meet all your needs in one box – and nearly succeeds! With a large capacity and great hatching rates, it’s easy to see why this is becoming an industry favorite. These supplies are helpful for hatching and raising your new chicks whether using the chickens for meat or reselling. This reasonably priced unit is ideal for a wide variety of eggs, including those of chicken, ducks, geese, and fowl. What Are the Best Poultry Shears? From chopping up carcasses to butterflying a chicken, turkey, or game bird for spatchcocking, a good pair of poultry shears will save you time and strain. These reviews feature both out-of-the-box-functional and drill-mounted chicken pluckers, so you can choose the best method to de-feather your birds. What’s the Best Chicken Brooder? 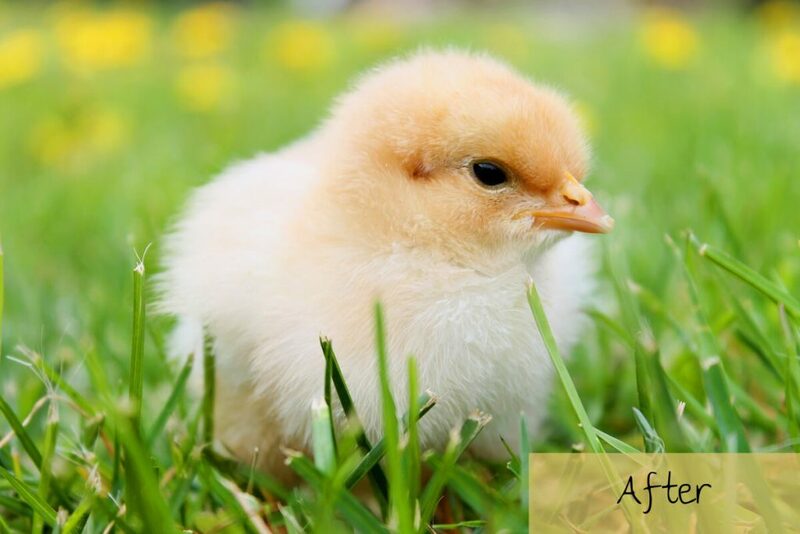 A brooder is somewhere that chicks are kept warm and safe, fed and watered, until they are old enough to be released into the yard with the bigger hens. Raising chickens is a fun, rewarding hobby – here are the accessories and supplies you’ll need to get going, with great advice so you don’t waste your cash. Different reptile species have different incubation needs, so make sure the incubator you choose is suitable for the species you keep. You can also make your own emergency chicken egg incubator. Just follow these steps!